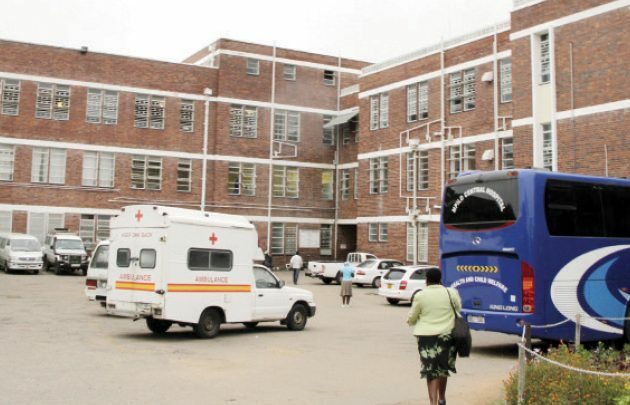 DOCTORS at United Bulawayo Hospitals have joined countrywide protests against the Salary Services Bureau (SSB)’s decision to stop paying overtime allowances. The doctors said they will only work eight hours a day which was commensurate with what they were being paid. Doctors at major hospitals in the country have said they are not happy with SSB’s unilateral decision to stop paying overtime allowances. In a letter addressed to their clinical director yesterday, doctors at UBH said with immediate effect, they will work from 8AM to 4PM. 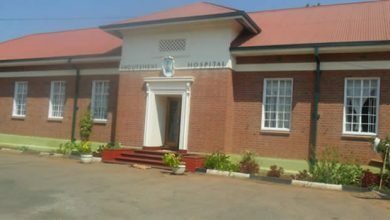 Doctors at Parirenyatwa Group of Hospitals, Harare Central Hospital and Mpilo Central Hospital yesterday said they will be adopting the same stance. 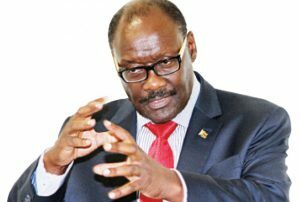 “We have no option because we cannot work long hours without compensation,” said a doctor at Parirenyatwa. “The Salary Services Bureau has cut our locums that we have already worked for on grounds not communicated to us. We have as middle level doctors agreed to work according to Health Services Board regulations,” read the letter written by doctors at UBH. The doctors said in order to provide the best health care, they will no longer improvise. One doctor who commented on condition of anonymity said sundries were lists of consumables such as catheters, sutures and bandages that doctors write for patients to buy from private pharmacies because they will be out of stock at the hospitals. “Actually it is not our job to do sundries hence Government must take over and do those. We will work with what we have and won’t bother going an extra mile as we are taken advantage of,” said the doctor. The doctor said cutting down on call hours meant that there would be no one to attend to patients at night in case of emergencies. 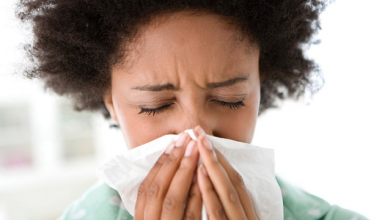 One doctor at a public hospital in Bulawayo said reducing their working hours would compensate for being underpaid. “We have been working overtime because we are short staffed and we have been patient all along. We have just been notified that we will no longer get overtime allowances unless we work during leave and that is unfair,” said a disgruntled doctor from Mpilo Central Hospital who spoke on condition of anonymity. He said working for only eight hours a day would help send a message to the employer. “Overtime allowances are pegged at $7 per hour during week days and $10 an hour during weekends,” said a doctor. Mpilo Clinical Director Dr Solwayo Ngwenya confirmed that SSB altered their claim conditions last week. Dr Ngwenya said he believed there could be exceptions in implementing the directive. 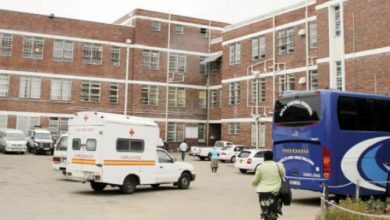 Parirenyatwa Group of Hospitals public relations officer Mr Linos Dhire yesterday promised to get back to the Chronicle with a response on the situation at the hospital. He had not done so by the time of going to print.